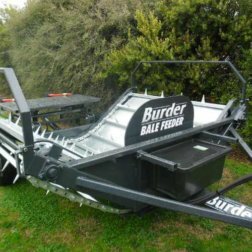 Burder are Australian manufacturers and importers and deal in a wide range of machinery and attachments. 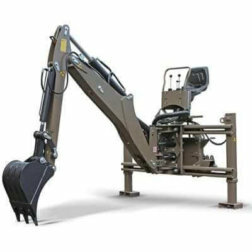 They specialise in front end loaders to suit a range of different tractor brands and also supply pallet forks and backhoes to suit. 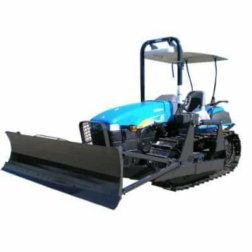 A range of attachments such as rake buckets, trenchers, grabs, push rakes and forks are available from Burder too. 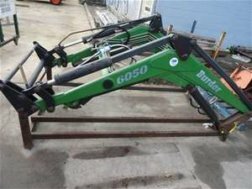 Burder Front End Loaders & Attachments.